Love it! Glad some machines stay pin-heavy and aren't just there to have an LCD screen. 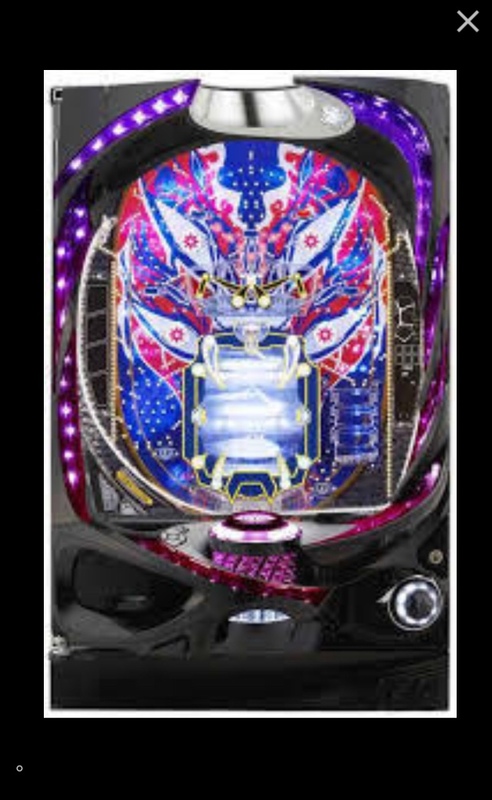 I know you have a few machines with the large center mechs, do you have modern ones with that many pins? What is the center mech there on king of darts? Yeah, I’ve got a Vicky Chance (2006?) model with a ton of nails. Also several 90s hanemonos, 1 kenrimono (Rhapsody), and 3 aerepachi (The President, Penguin, and Apollo 1) are all full of nails. And of course Tenryu Infinity, and Thunderdragon Z hanemono. Below are some videos of P-Numa vs King of Darts, check out the video to see the center features. Feedback is welcome! P-Numa has a cool chunky device to open and close, but that is about it in terms of aesthetics. The spinning ball drops wouldn't stand out next to Tenryu Infinity. King Of darts has a super cool center feature and I like the minigames at the tulips on the left and right. If someone was offering me one or the other, I'd definitely take King Of Darts. Oh how I wish it wasn't ridiculously expensive to get one shipped. after watching this video I am super annoyed by the final victory hole tentacles. Has anyone in Japan played P-Numa yet? I’d be very interested in your feedback of the gameplay. I just asked for a price check on this from Sara, $250. Not too bad for a late model 2018 less than 6 months old. It looks really cool! Indeed I have! It's a great game for a home machine. A dreadful game if you're looking for pinching money in the parlour, due to the odds and difficulty of it...However with the advantages of unlimited play at home, definitely one for the collection. There are a lot of good light and sound productions. Make sure you watch a good amount of the KAIJI anime first, as this is the machine that Kaiji is up against in the show. EDIT: It is NOT a simple spinning drop machine; The last level is actually a slot feature designed as a clune. That's all I'll say for now, definitely watch the show 1st. Last edited by PekoJPF; 04-03-2019 at 12:48 PM. Nice! What are your thoughts on King of Darts? 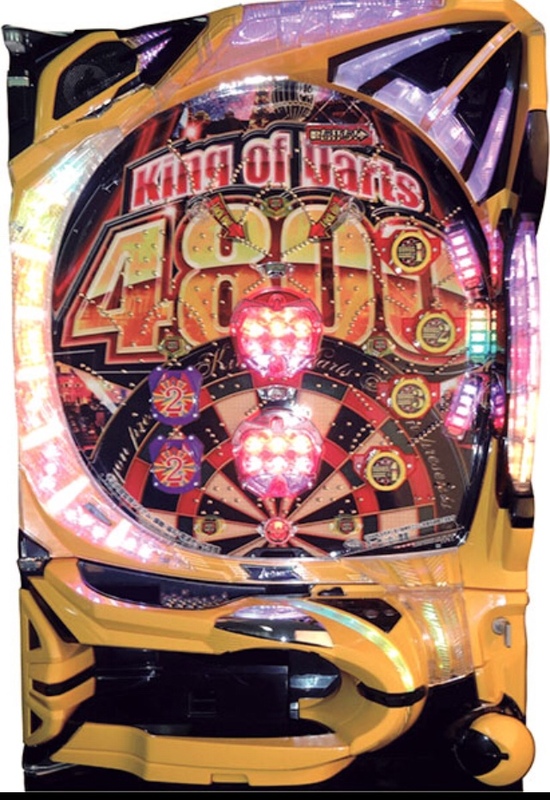 You think that one has a lot of nails; check out King of Darts! Sara mentioned they can get this 2019 model. Not weird at all to like more nails, the more nails, assorted pockets, and larger playfield the more skill involved in the game in my experience! Comes at the expense of less gimmicks, animatronics, LCD screens, but make up for it with better more involved gameplay! Definitely get P-Numa. King of Darts is blink and you'll miss it. Basically a series of very quick 1/3s until you hit it. Get balls, run to exchange counter. The last level is actually a slot feature designed as a clune. That's all I'll say for now, definitely watch the show 1st. For those of us without time to watch the show, what do you mean by this all? In the anime, this machine is known as "The Borg" and is famous for wiping players' bankrolls. It is a 3-level clune, which has been made extremely rigged by the parlour owner. The owner tries many illegal methods such as remotely tilting the clunes and controlling the entry jaws, which are overcome eventually by Kaiji's quick thinking, perseverance, or strokes of luck. The 3rd level is the hardest, as the winning hole is guarded by strong air jets that push the balls away easily. However, through an unhealthy obsession to win, and lots of time, the win is achieved. I will not say how, as this ties in to the productions on the real machine and I don't want to ruin too much. In the real version they've had to adjust things, obviously for legal reasons. The clunes are not tilted, but the 'air jet' is present, in the form of the 'tentacles'. The 3rd level is a slot feature, not a kenrimono part. Vast majority of the time the tentacles are up, blocking the hole. However, landing in any other hole can give productions or reach patterns. You'll hear dialogue from the show, while your ball is held inside the losing hole. After which, either the ball will drop down and lose, or the tentacles drop down, and you get the win production, just like how Kaiji got it. It looks and sounds great! Has adjustable odds too, from 1/15 to 1/9 IIRC.